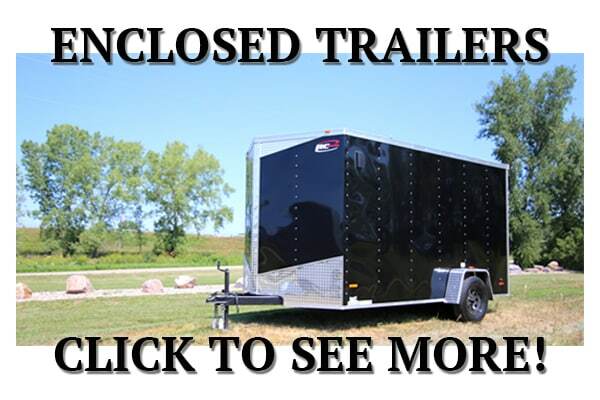 Enclosed trailers for sale in Wisconsin just north of Madison. At I-39 Supply, our standard is everyone else’s upgrade. 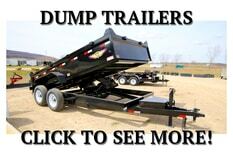 Whether you’re moving furniture, hauling equipment to a job site or taking “toys” to the cabin. 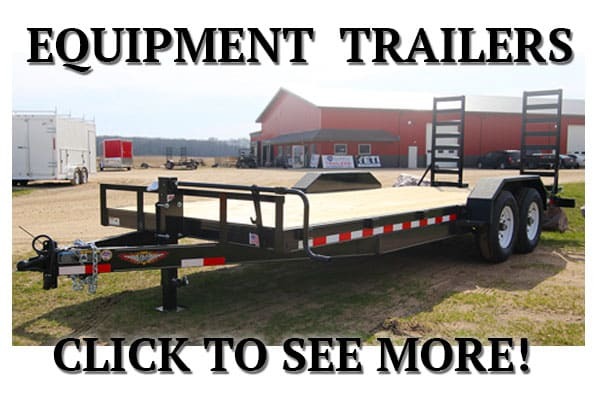 Enclosed trailers protect your investment. A quality product at a fair price is what we’re all about here at I39 SUPPLY and you’ll see what we mean right away. 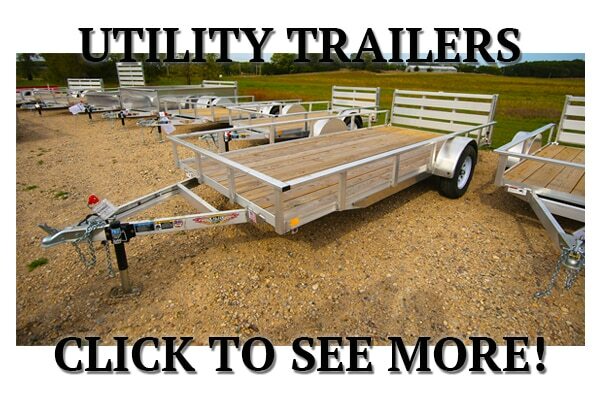 Our RWT steel enclosed trailers are the best “bang for your buck” trailers on the market. We stock them with options that are everyone else’s upgrade so you can get the job done. 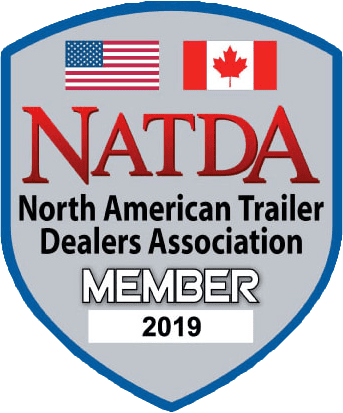 There are a lot of steel enclosed trailers on the market. Our RC RWT Cargo trailer will stand the test of time without hurting your pocket book. 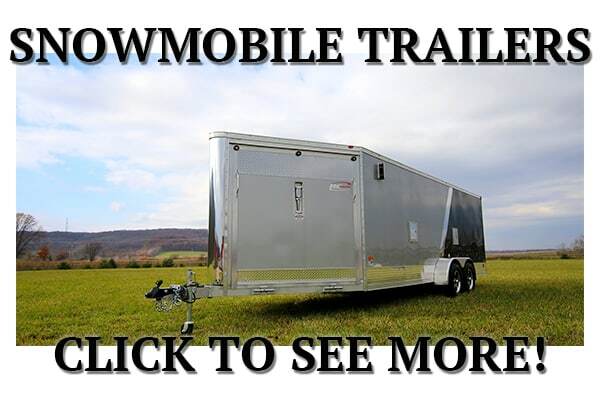 You can buy yourself this do-it-all enclosed trailer and still have enough money to take that special someone out to eat. They come with a 3 Year Structural Warranty and a 3 year warranty on the rubberized undercoating. Radial Tires Our Standard is everyone else’s Upgrade! Contact our sales team today to figure out what we have in stock or price out one built exactly the way you want! Steel aluminum car haulers (enclosed) have a great build quality. We love this trailer and we’re certain that you will too.